In this website, you will know more about playing bingo in the UK. This is one of the popular games that is played by millions every year. In fact, UK clubs have an estimate of 45 million visits each year. Not only that, the players who are getting hooked on the game seem to be getting younger too. But what is it exactly about bingo that makes it a great game to play? 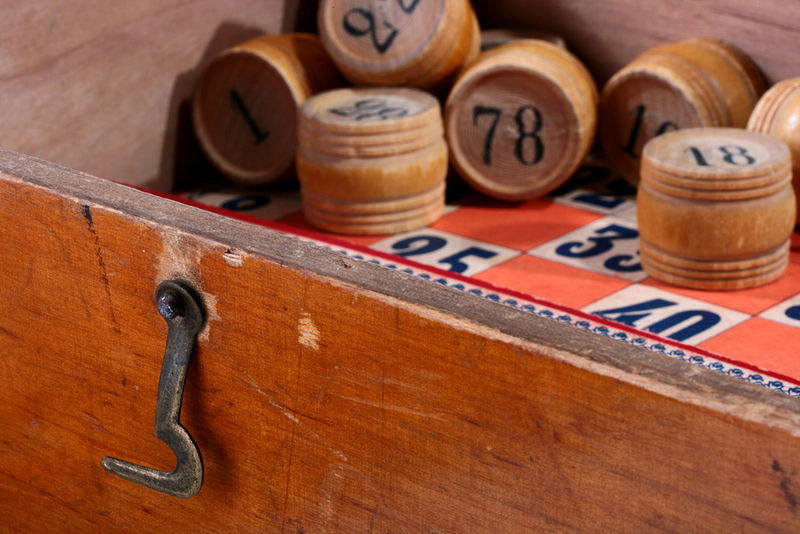 Bingo is a probability game. It is actually a very simple and relaxing game that people of all ages can play. The mechanics are actually very simple. Players are given unique cards with a series of number combinations under the letters B-I-N-G-O. A caller will randomly draw numbers and call it out loud so all the players can hear it. 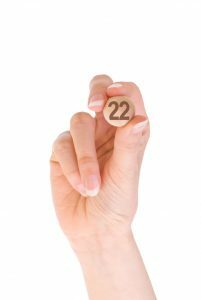 If the player sees the same number on their card, that spot will be marked off. Before the start of every game, a specific pattern is determined. This is the pattern that the players have to form through the numbers that will be marked on their cards. Whoever forms the pattern first will win the game. There are times when only one player wins but if there are a lot of players, there is a higher chance that a lot of players will win at the same time. What makes this game really popular in the UK is the overall feel that clubs provide the players. There are several bingo halls that are purposely built for this game. These are built to feel like a huge pub where everyone inside can enjoy playing bingo, socialising, and drinking. Every club is different but they all exude a nightclub. You have sofa seats, music in the background, and also food and drinks. You can actually stay for hours and you will not be left wanting for anything. As you go through the pages of Bestbingobonus.com, you will realise just how fun playing bingo can be. You will learn about what it is like to play the game and how it all began here in the UK. Knowing the history of the game will help you appreciate it better. There will also be articles that will discuss the culture that is associated with playing the game. How it all began and the different terms that you need to know to understand it deeply. 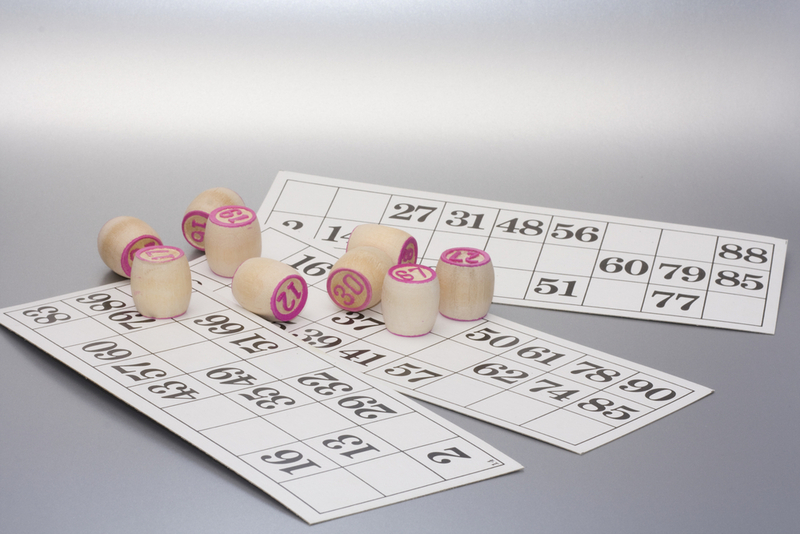 There are also different types of bingo that you can play. The variations can be quite fun and you can check which ones will give you the most entertainment. This is also a game that you can play online. If you do not have the time to go to a bingo hall, you can play online bingo. The mechanics are the same – minus the noise of the other players of course. But it will still be the same amount of fun – if you try to appreciate it from a different perspective. Bestbingobonus.com is the best website for you to get to know bingo as a game. Feel free to browse the website for more information about this probability game.